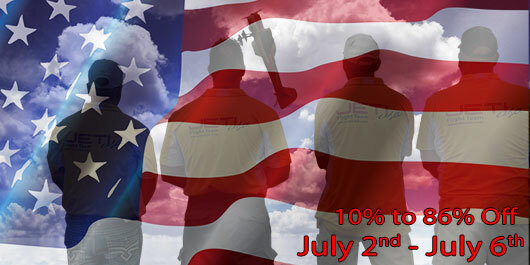 4th of July "Independence Day" Special!!! 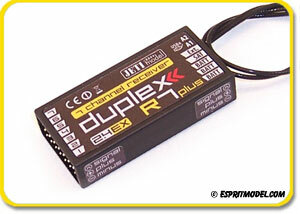 4th of July "Independence Day" Two (2) FREE Receivers Special!!! 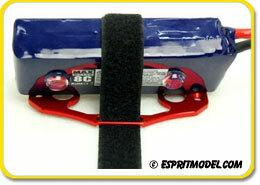 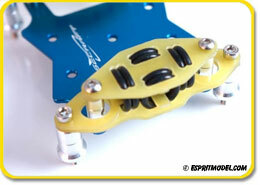 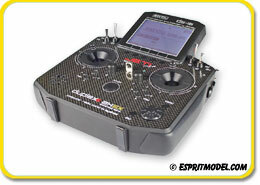 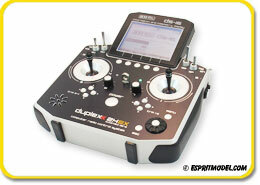 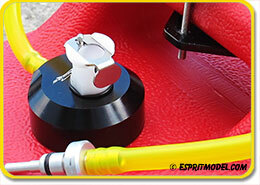 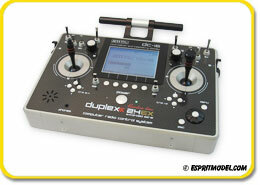 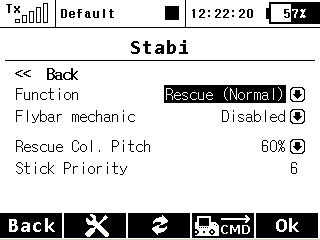 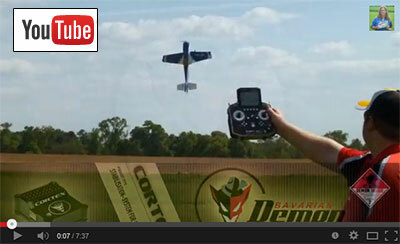 Spirit Helicopter Flybarless Stabilization System ($225.00 Only)!!! 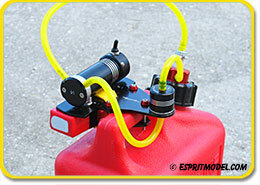 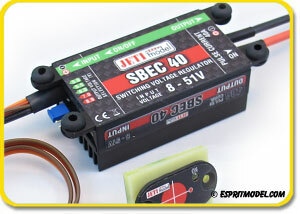 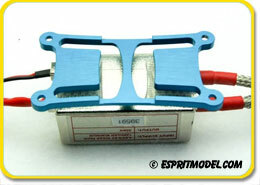 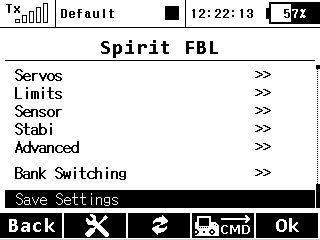 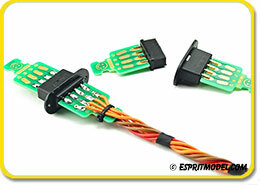 Esprit Model is very pleased to announce that we are now stocking distributor and support center for Spirit Systems. 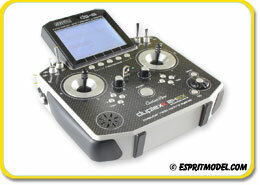 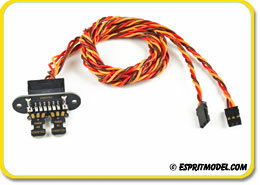 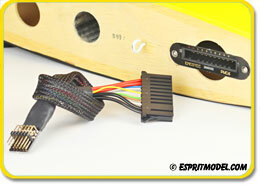 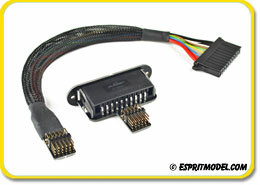 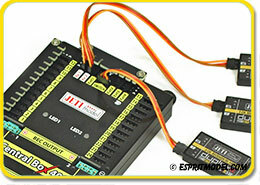 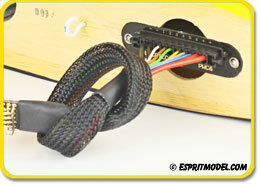 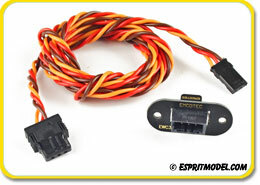 We are your direct source for this awesome flybarless controllers and all of the accessories needed to install it. 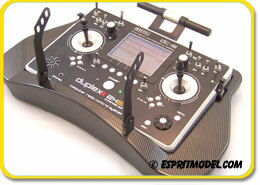 We have tested the system and are convinced that this is the best value in the hobby today. 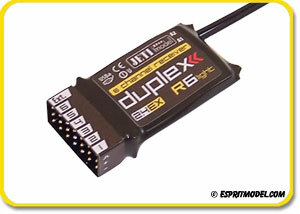 We are especially pleased to announce that the full Jeti Duplex EX integration is now fully implemented. 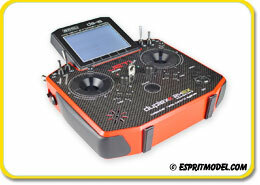 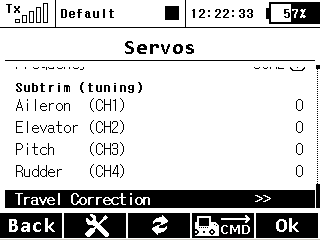 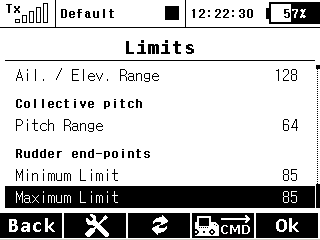 This will allow our Jeti radio customers to set up and tune all the parameters of the system directly from their Jeti DS/DC radio systems, while still allowing its use by pilots who chose to with fly another radio system.